Earlier this week, iOS and Mac users rejoiced at the arrival of the taco emoji, just one of a number of new emoji that were added to the operating systems via a software update. Unfortunately, Android users don’t yet have access to these emoji, something that’s an undeniable bummer. The good news is that the senior VP of Android says more emoji will be coming soon, the bad news is we don’t know when. Last night, Hiroshi Lockheimer tweeted that he’s heard the feedback and that Google is working on it — but when that change might happen is up in the air. 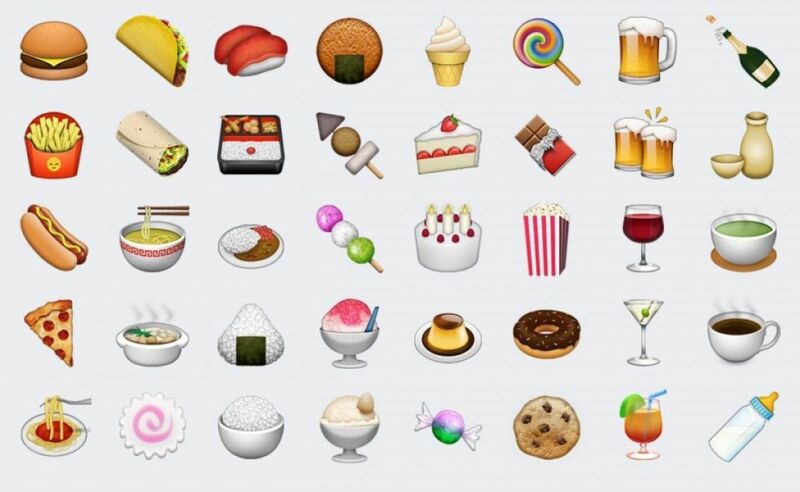 Still, it’s good news — every day that goes by without a taco emoji is a day that isn’t lived quite to its fullest.